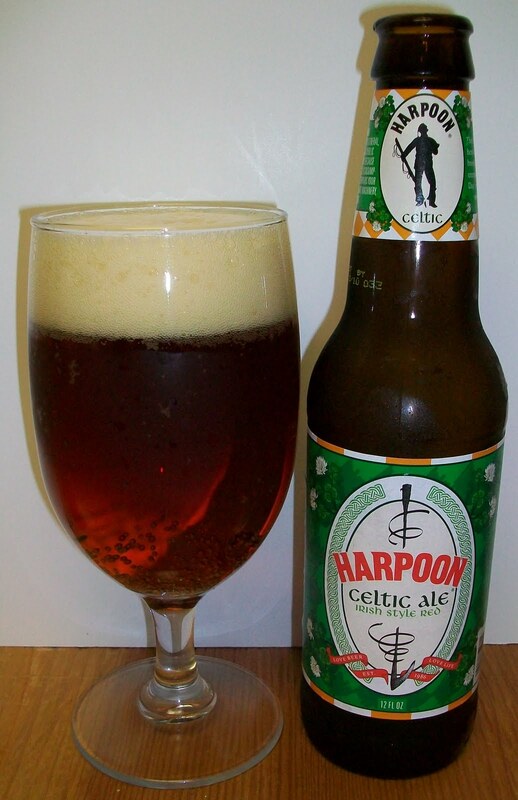 This Irish-style ale features a deep amber color, a smooth, malty, and complex flavor with a moderate hop finish. Our tribute to the classic Irish red ales, Hibernian Ale is the perfect beer for all your St. Patrick’s celebrations. This is one of several beers that I picked up around saint Patties Day. After having O’Hara’s Irish Red I knew there would be no real comparison. Now that several weeks have passed it’s time to review this and several others that have accumulated in the fridge and beer cabinet. I have never had this before and don’t really expect much. 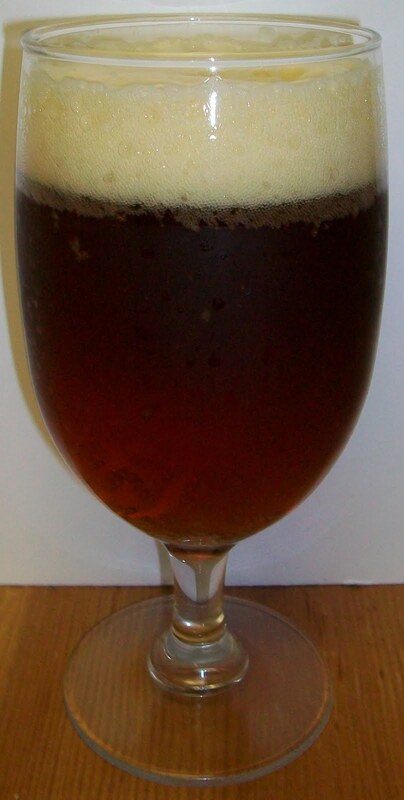 The beer pours a clear reddish amber with a white to off white head. The beer is fairly effervescent with a good amount of bubbles rising from the bottom of the glass. There is an odd aroma on the nose of this beer. First I thought it was sweet caramel malts but it‘s more artificial almost chemical like. There is also a slight hop aroma but there is nothing inviting about this nose. This is not good. I know that I didn’t expect much but I thought it would be a better than this. OK I’m not saying much and I am just coming off of the most exquisite Artisan Ale last night Piet-Agoras (add Link) but this is not good. I’ll attempt to give you the normal play by play but it is already warming up, the head has completely disappeared and I’m not looking forward to it. The taste starts off with what you think is a caramel malt sweetness on the tip of the tongue but just for a split second. Then just when you expect real malt sweetness it turns foul. By mid-sip it’s more like battery acid then you sense a carbonation over your tongue in the hopes that it gets rid of that taste but it doesn’t, it only gets worse. By the time you get to the top of the swallow fight or flight enters your brain and you have to decide to swallow or spit. I choose to swallow since I did not have a spittoon handy and did not want to carry it to the sink. On the back and of the swallow and finish it even gets worse. There is a very bad metallic taste to it then just a hint of that chemical sweetness that was on the nose but then you are left with a very unpleasant aftertaste. 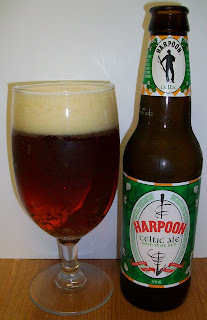 Sorry Harpoon but I did not like this one and do not recommend this to anyone. It’s not quite an F, I did manage to swallow it but it is a D- for sure.